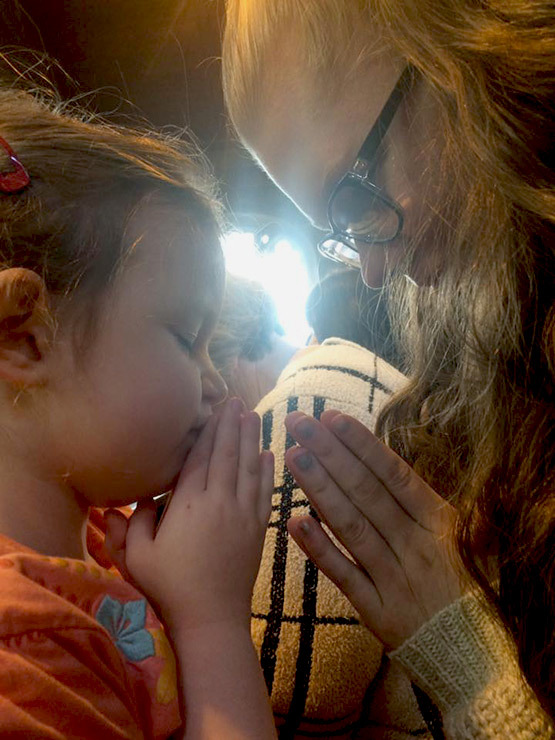 We need to enable children and young people to be themselves as they pray and talk to God. We must also teach them to listen to God’s still, small voice. Each child and young person is unique and has different life experiences. They need the opportunity to pray in ways that are appropriate to their development and experience of faith and to how they engage with God. Being creative and trying many different approaches enables children to experience something of the creativity of God, whilst empowering them to find their own way to engage with God. 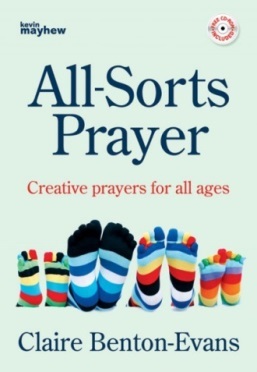 All-Sorts Prayer offers an opportunity to unite people of all ages and abilities in prayer in a way which engages them all. Symbols, actions and sensory experience provide adaptable and original prayers for an ‘all-sorts’ congregation. The prayers are grouped by theme and suggested position in the service. Each prayer clearly lists resources needed, words for the leader, a prayer action and closing words. Instructions are given to help the nervous leader, while those more experienced can just pick up the prayers and go. The accompanying CD-ROM provides many of the resources needed for the prayers, while other suggested resources include essential oils, honey and glow-sticks!